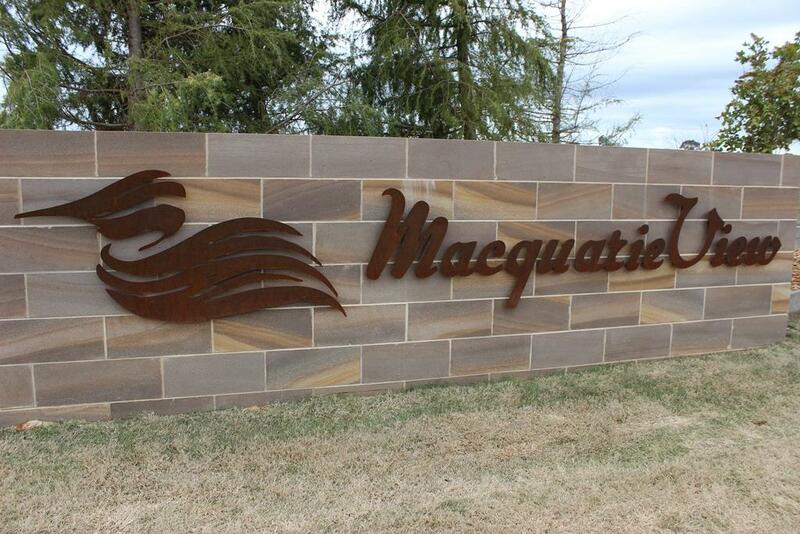 MACQUARIE VIEW ESTATE Building Blocks Now selling! 700m2 plus! 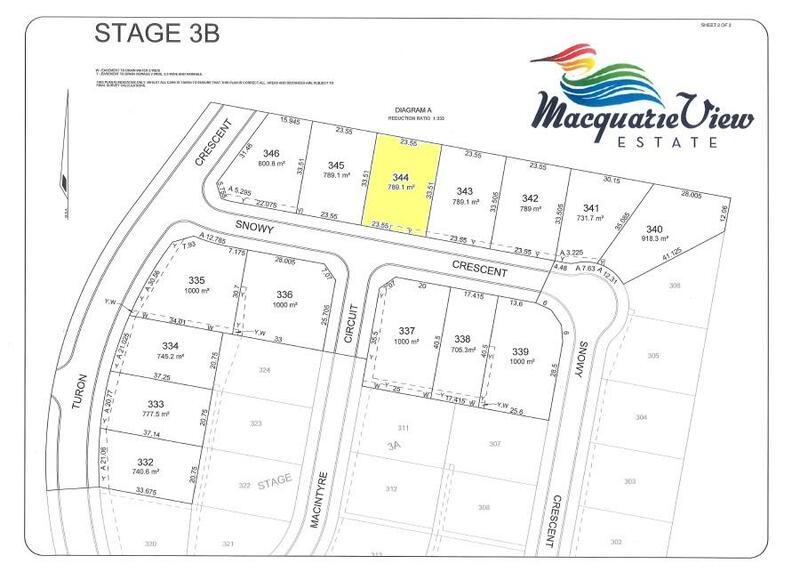 Dear Matthew, I am interested in Lot 344 Snowy Cres, Dubbo, NSW 2830, Listing Number 2748852 which I found on http://matthansenrealestate.com.au.